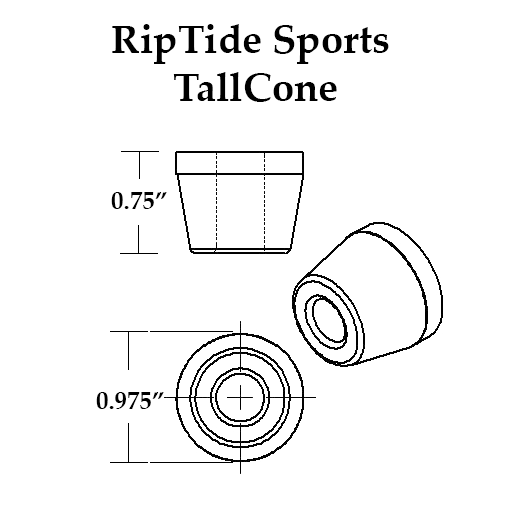 Soft durometer bushings (78 - 68a) are for light-weight riders & those looking for aloose setup in the RoadSide position. I enthusiastically endorse these bushings. The WFB formula, with internal lubrication, has amazing rebound and must be tried to be believed. The conical shape permits a deeper lean angle than barrels, and the taller height, used road side on Indeesz, enhances the effect.